If you have decided that now is the time to purchase a vehicle and you want to find used cars near you, then you should come by and see us here at 56 Auto Sales London. Whether you are in the market for a car, SUV, van, or truck, we have a large variety for you to see. There are also many options for off-road vehicles and work trucks as well. With such a large selection and choices you are sure to find what you want. On a budget and need to find cars for sale for under 5000? We have vehicles that are affordable for those of you who need a car but have limited funds. We can show you what we have at our dealership here at 56 Auto Sales London that meets your criteria, and if you see a car, you like we can help you with financing. Finding used cars Columbus oh, that meet your standards and preferences can be a challenge it can also be to find quality reliable cars as well. 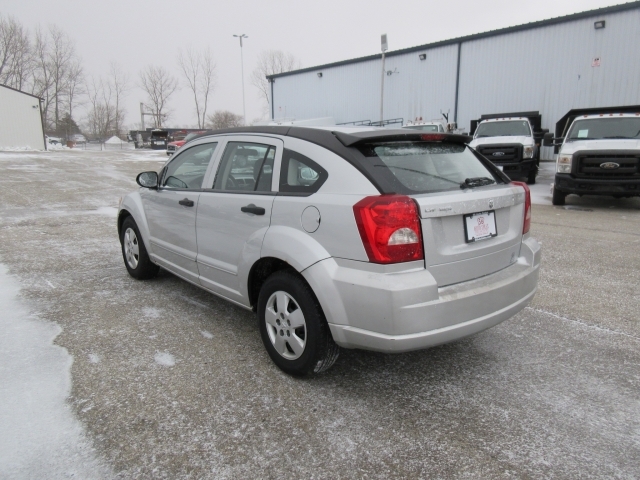 Here at 56 Auto Sales London, we have many options for you so no matter your budget, there is a car, or truck waiting for you.Like this 2008 Dodge Caliber Hatchback, we have for sale here at our dealership. 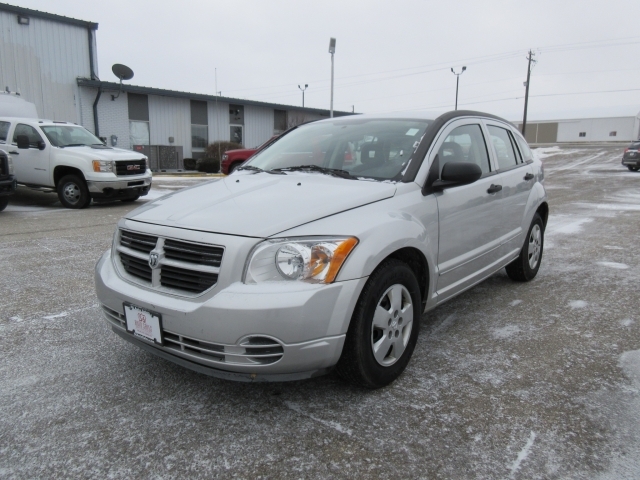 If you are looking for a quality used SUV, this one could be the right for you! You will be able to purchase this car for less than 4k! So if you have a limited budget or prefer to pay cash for a vehicle, you can come to our dealership and find fantastic deals all over our lot. Whether you need to find a car for less than 5k, or you can afford something more modern, you can see what you need here at 56 Auto Sales London. There is no need to drive all over searching for a dealership that doesn't have many options when you can come by our dealership and take a look at what all we have for sale. Our friendly sales staff is here to help you with finding the best car for your budget. You should never get roped into buying a car that you can't afford, and some dealerships will do that to you. They are only after the sell they are not concerned with what you say or what is affordable. Dont let that happen to you, see us, and we can make things right for you no matter what you are looking to spend on cars for sale near you. So, when you are ready to head out to begin your search for Columbus car dealers, remember to stop by and see us here at 56 Auto Sales London. Here you will find quality cars at affordable prices, and there will be no pressure for you to buy a car. We want to help you find a vehicle that you can afford and enjoy for many years to come. Our sales staff is here for you to make this comfortable and enjoyable car buying experience. See us today!